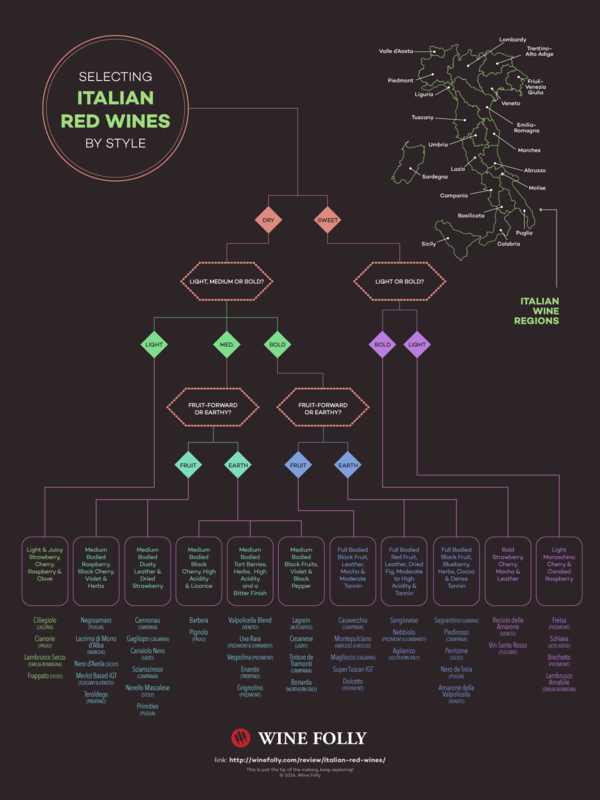 A nice Infographic (from Wine Folly) discussing different Italian wines styles. 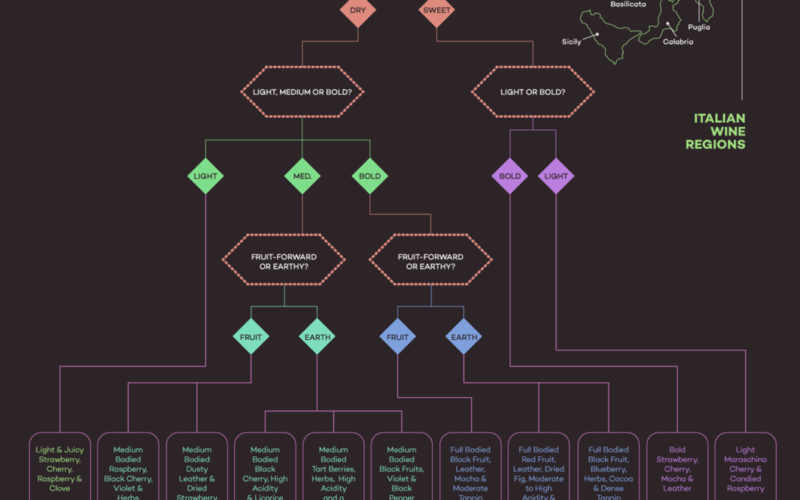 This graphic is a great place to start if you need a little suggestion to start your next batch. 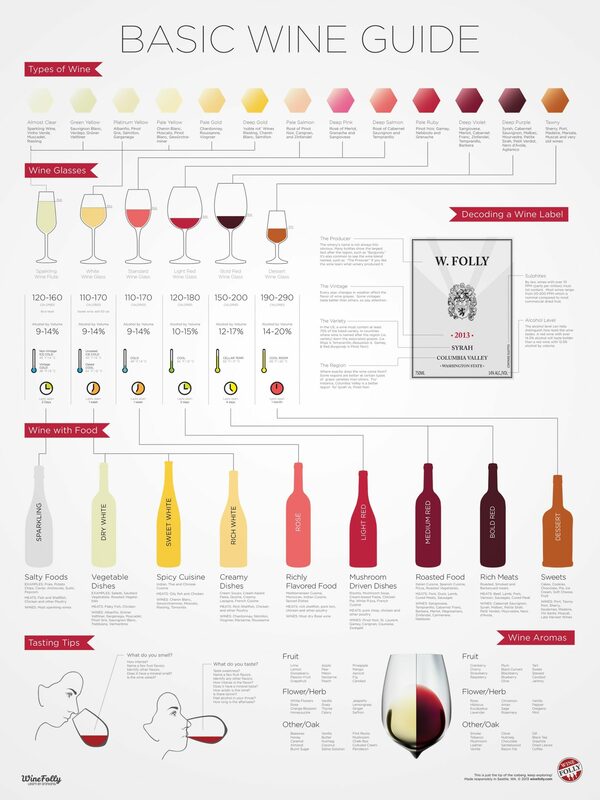 Another great infographic (from Wine Folly! ), this time showing different types of wine. 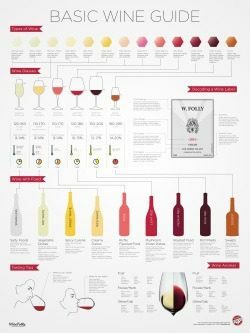 A nice Infographic (from Wine Folly) discussing different wines styles, glasses and tips. 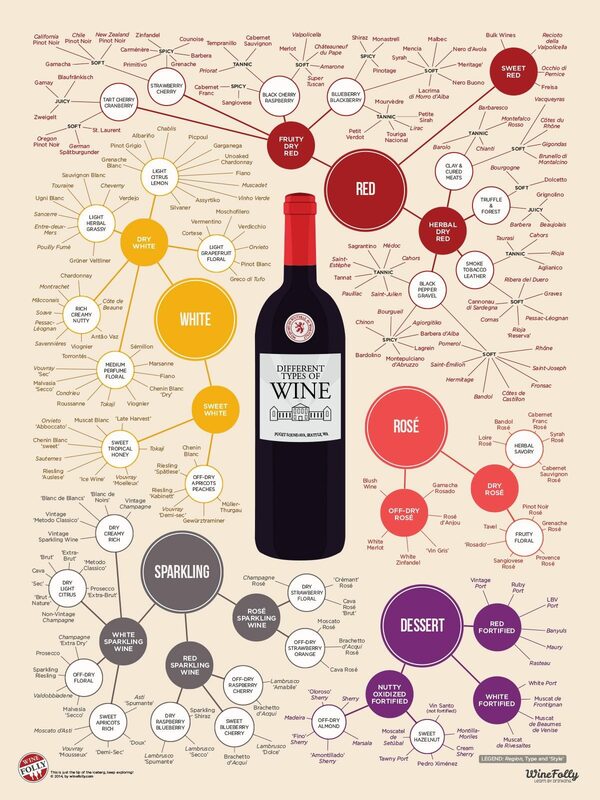 This graphic is a great place to start or if you just need a little reminder about your wine knowledge. 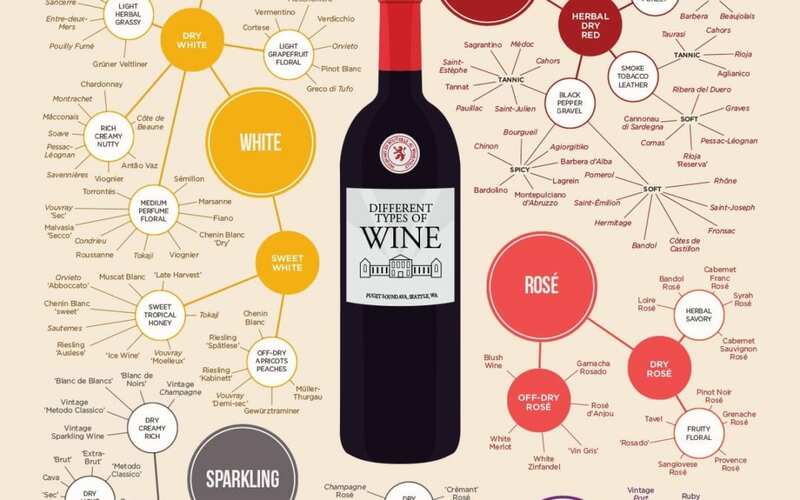 Create great wine with family and friends.